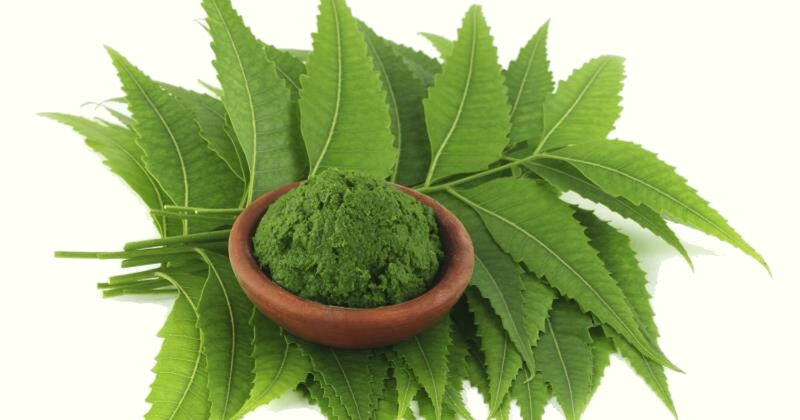 Neem has been used for thousands of years to support healthy teeth & gums. Modern science has validated this traditional use and ongoing research confirms its efficacy. Theraneem® Naturals Neem Tooth & Gum Oil is a concentrated blend of Neem, adaptogens, and essential oils in beneficial Coconut Oil. Directions: Apply several drops to tooth or gums using fingertip, or saturate a small cotton ball and apply directly to tooth or gums. Re-apply as needed every 1-2 hours. May also be added to coconut oil for oil pulling* For best results, use with the rest of the TheraNeem® Oral Care products. * What is 'oil pulling'? This type of oral therapy has its origins in Ayurvedic medicine dating back 3,000 years.The procedure involves rinsing (swishing) approximately one tablespoon of oil around in your mouth. As the oil hits your teeth and gums, microbes are picked up and held within the oil. Coconut oil is preferred due to the pleasant taste & the superior antibacterial properties of lauric acid within the oil. Reducing the level of Streptococcus mutans in the mouth. Reducing plaque / gingivitis / inflammation. Reducing the markers for bad breath. Lovely, pure oil with a deeply cleansing kick to it. You just know its good for your teeth and gums.